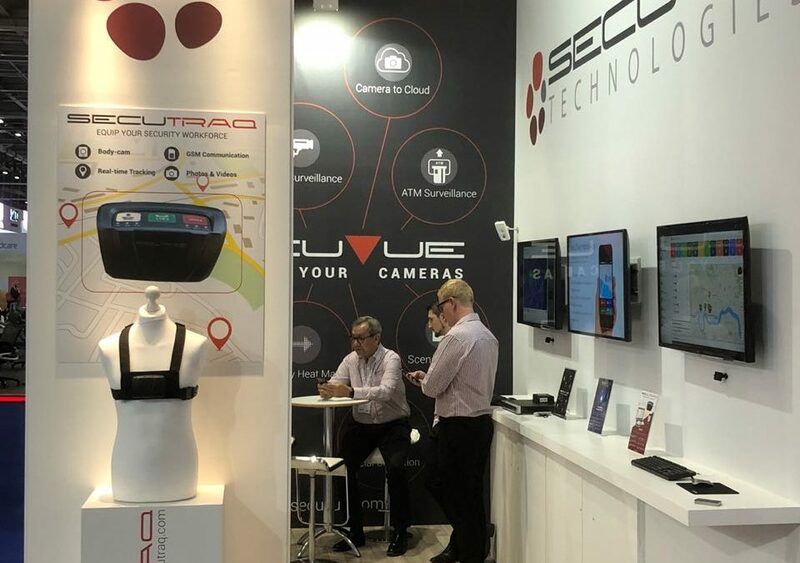 The Secutraq Workforce Tracking and Management Platform was launched into the international market at IFSEC 2018 in London. 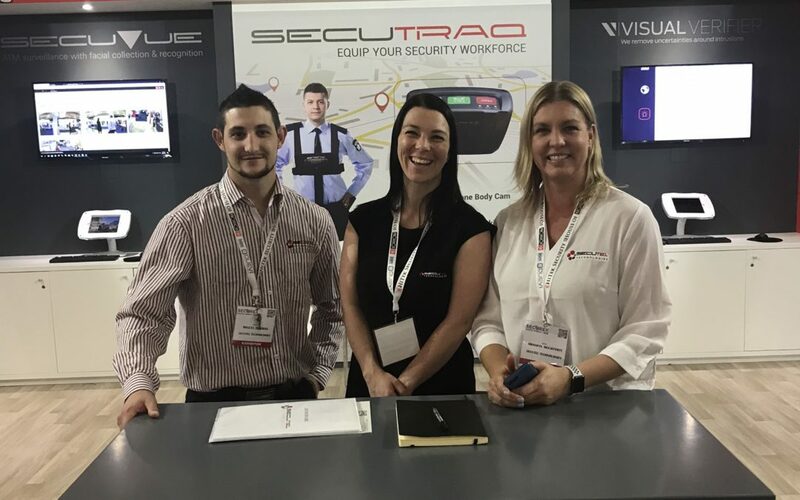 The new Secutraq Platform was exhibited for the first time at Securex 2018 at Gallagher Estate in Johannesburg. This Software as a Service (SaaS) solution proved to be very popular and visitors to our stand was enthusiastic about the new mobile App for guards.